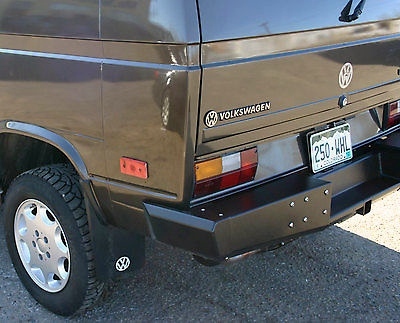 Rocky Mountain Westy Plate Bumpers were designed to fill the void in the market for a sensible VW T25/T3/Vanagon replacement bumper. 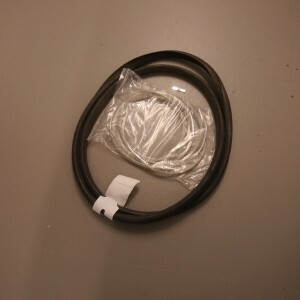 SKU: CVC-RMW-BUMP-REAR. 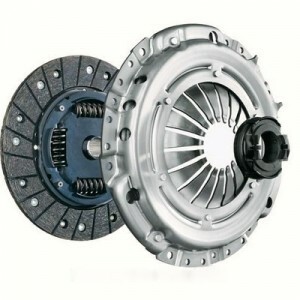 Categories: Exterior Trim Parts & Upgrades, Latest Products, Rocky Mountain Westy, Westfalia Exterior Parts. Tags: bumper, mods+upgrades, rear, Rocky Mountain Westy, twin peaks. 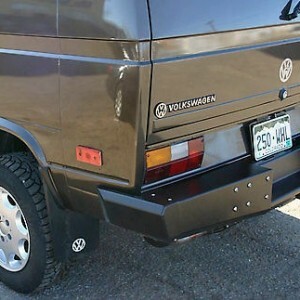 Rocky Mountain Westy Plate Bumpers were designed to fill the void in the market for a sensible VW T25/T3/Vanagon replacement bumper. A lot of information and feedback was gathered during the design of these bumpers and in house experience to analyze and brainstorm the concept of the perfect bumper system and then it was born. A lot of feedback and input of customers was used to identify the needs and functionality of the perfect bumper system. 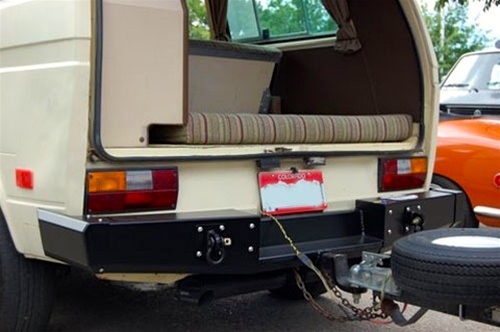 This was then looked at the resources that Rocky Mountain Westy have available both in house and locally in the USA to manufacture and distribute the Ultimate Vanagon Bumper system paid off.